On the 20th March 2017 our latest CQC report was published. We are pleased to announce we are rated as GOOD across all ratings. Click on the link below for the full report. It is expected that we will be reinspected in 2 to 5 years. Book on the day appointments. From 19.8.2014 we stopped the triage system. We have gone back to offering book on the day appointments. These appointments will be available to book from 8am. Once the appointments have gone for the day, reception staff will ask patients if their call is urgent. If so the GP will ring the patient back in the same manner they do now. If not urgent the GP will call the patient back within 48 hours. Patients can still book appointments with the GP of choice, if available, up to two weeks in advance. All patients at the practice have an allocated GP. This is the GP who they are registered with. You are able to see any GP you would like at the practice and are not restricted to just this one GP but if you would like to know who your allocated GP is please ask at reception. Would you recommend the surgery to your family and friends? please take our short survey under the have your say section on the side of this page. The practice currently offers patients the facility to book appointments, order prescriptions and view some of your medical record online. If you would like to take up this service please speak to a receptionist. Patients are advised to park in the sports centre/Health Centre Car park to the rear of the building. 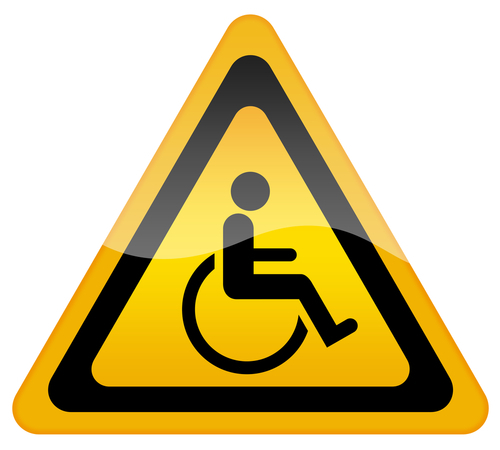 If you require disabled / drop off parking please inform reception who will be able to advise you as to the best areas to park. There are comfortable easy sitting/ standing chairs in the waiting room for the infirm and elderly. A lift is available for those who cannot use the stairs. We are interested in identifying carers, especially those people who, whatever their age, may be caring without help or support. We know that carers are often "hidden" looking after a family member or helping a friend or neighbour with day to day tasks and may not see themselves as a carer. Caring for someone is an important and valuable role in the community, which is often a 24 hour job that can be very demanding and isolating for the carer. Carers should receive appropriate support by way of access to accurate information on a range of topics such as entitlement to benefits and respite care and not least, a listening ear when things get too much. We have created a local carer support log which can be downloaded, see below. We hope you find this helpful. As a Carer, you are also entitled to have your needs assessed by Social Services. A Carer's Assessment is a chance to talk about your needs as a carer and the possible ways help could be given. It also looks at the needs of the person you care for. There is no charge for an assessment. The Richmond Medical Centre GPs, staff and PPG work with Lincolnshire Carers Partnership to promote support for carers locally. We would urge you to ask for an Information Pack at reception. The pack is full of advice, contact details of local support groups and other useful information. If not a carer yourself, by all means ask for one during your next visit and pass it on. You will be surprised at just how much support is actually available.